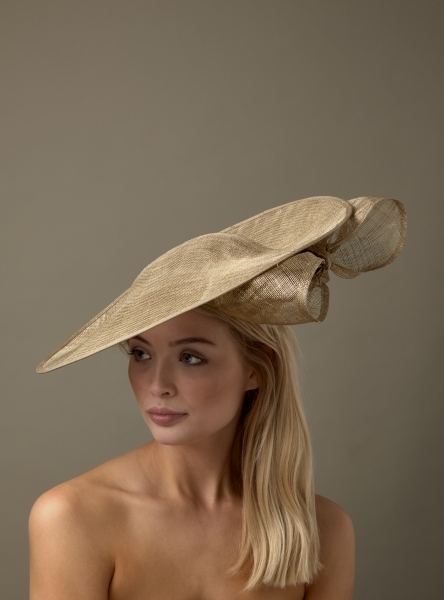 We are very excited to launch our Spring / Summer 2018 hat and fascinator collection. 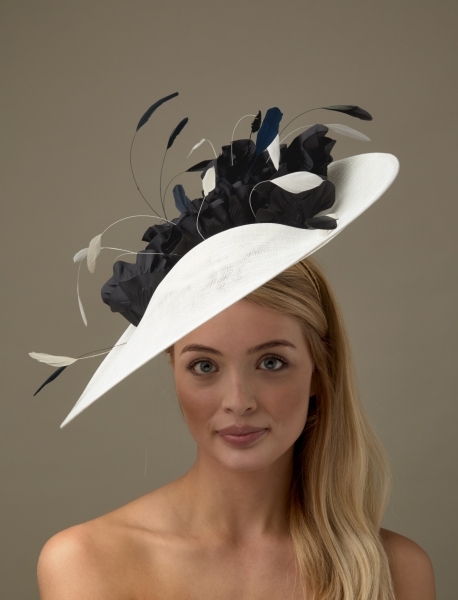 This collection is our largest yet and comprises a huge range of hat and fascinator styles. 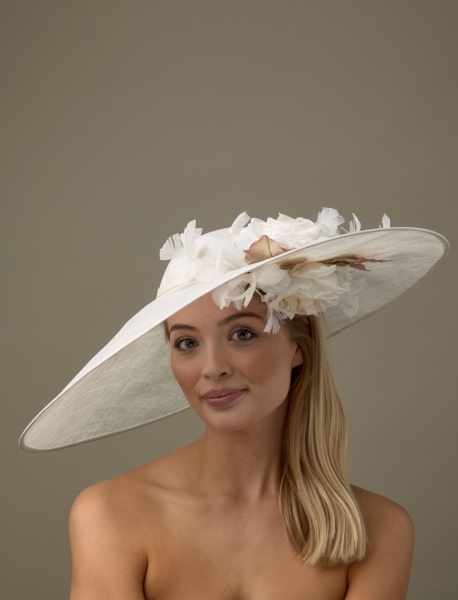 Each headpiece is beautifully embellished with textured sinamays, patterned crinolines, gorgeous silk blooms, ribbons or feathers. 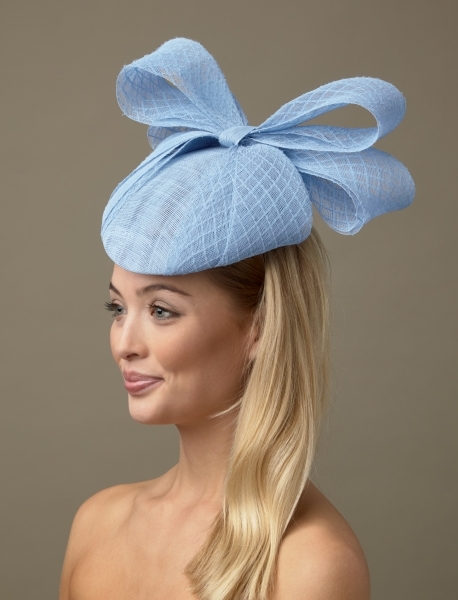 Whatever the occasion, our Spring / Summer 2018 hat and fascinator range has the perfect hat for you. 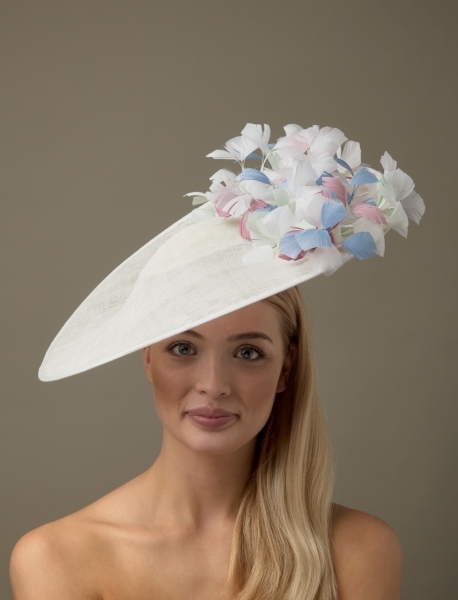 So whether you are a mother of the bride or groom seeking the perfect finishing touch to your outfit, need a head turning ladies day race hat or fascinator, or looking for a chic pillbox hat for a summer garden party or wedding, we have it at Hostie Hats. 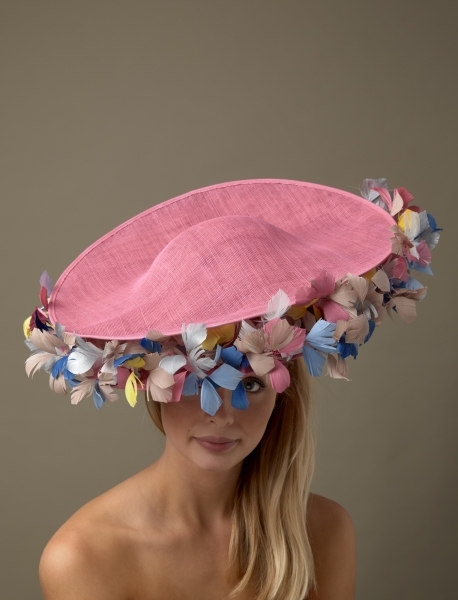 The colours of the hats and fascinators in our Spring / Summer 2018 collection are for inspiration, we can make any of our custom headpieces in the colours of your choice. Please refer to our colour chart for our full range of colour options. 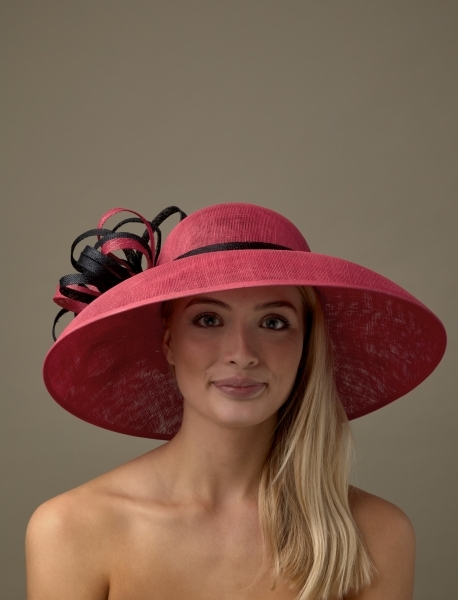 We offer a free colour matching service to help you to get the perfect finish to your special occasion outfit. All you need to do is select the colour matching service tick box as you place your order online and we will be in touch to work with you. Alternatively, please contact us directly. 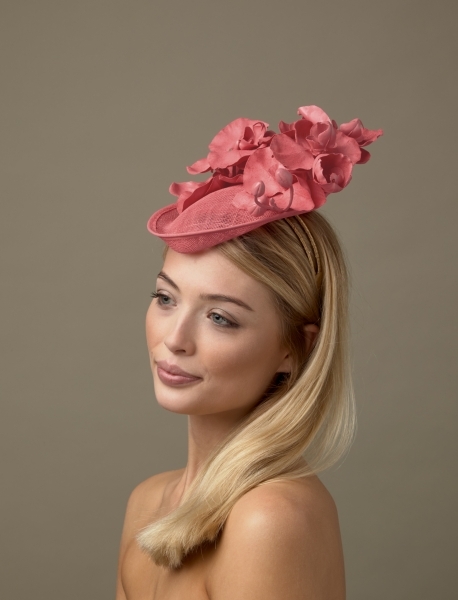 We are more than happy to chat through your requirements and recommend the perfect colour combinations to compliment your chosen outfit. If time is short, contact us!